Home /Blog/How to choose the right dentist? Almost every town in Ireland has one, if not several dentists. So how do you know which one to choose? We believe that when it comes to your dental health, you should take time and care when selecting the right one. Choosing the right dentist from the very start can save you stress further down the line, particularly if you have a dental emergency. 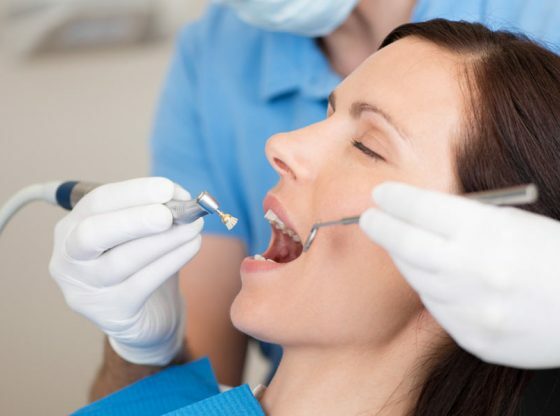 Check out our tips below on how to choose the right dentist for you. What is my dentist’s area of expertise? It goes without saying that different dentists will have particular areas of expertise. You may find some have earned a reputation for their orthodontic skills, or others for their talents in creating dentures. Know what you are looking for and find a dentist with plenty of experience in your area. Find a dentist to help you on goldenpages.ie. Where is my dentist located? You often hear people recommend a dentist based on how cheap they are, which can, of course, influence your decision. Saving hundreds or even thousands on dental treatments by travelling abroad can seem like a winner for some. However, we believe location is paramount when choosing your dentist. Knowing that your dentist is close by should something happen not only offers peace of mind but can actually save you money in the long run. What is the cost of my dental treatment or plan? Cost can be a huge factor when choosing a dentist. However, cheaper does not mean better value. Saving €50 on treatment now may seem enticing, but will you need to revisit in a few months? Always be wary of prices that seem too good to be true. Most of the time they are. Do you feel comfortable at your dental practice? So many people (adults included) have a fear of the dentist. Just knowing that you are dealing with an understanding dentist can make your visit so much easier. Having somebody explain your procedure and carry out treatments gently can make a huge difference. In many cases, it can be the difference between you going back or not. Always let your dentist know if you are feeling in any way uncomfortable or distressed. They will be more than happy to pause your treatment or run you through what’s happening.